In celebration of its status as Europe’s most-haunted city, The Great York Ghost Search has been taking place over the last couple of weeks with hundreds of ghost hunters on the streets of York. 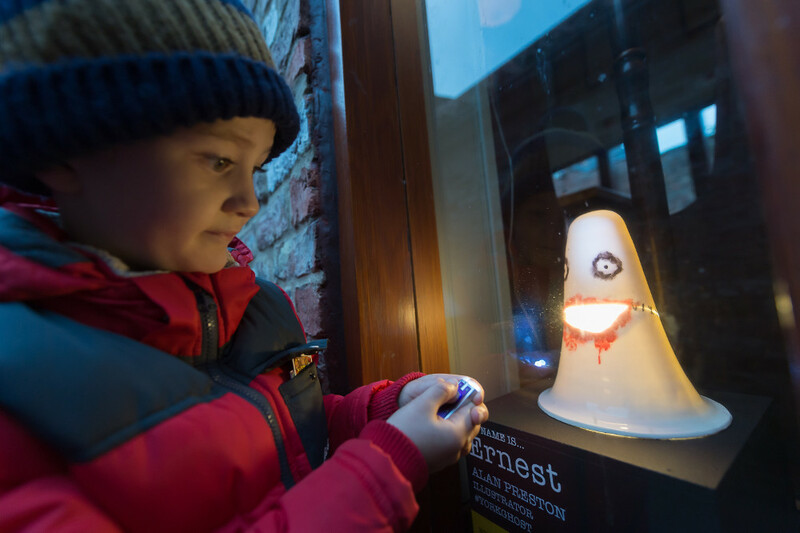 The new free, family friendly walking trail has seen ghost hunters seek out twenty six individually-designed custom made ghost lamps during the October half-term, all hidden in shop windows across the city. 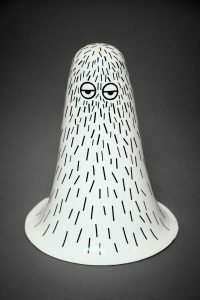 Students and their tutors from York College have customised 16 of the 26 ghost lamps, the other 10 have been created by local designers and artists. 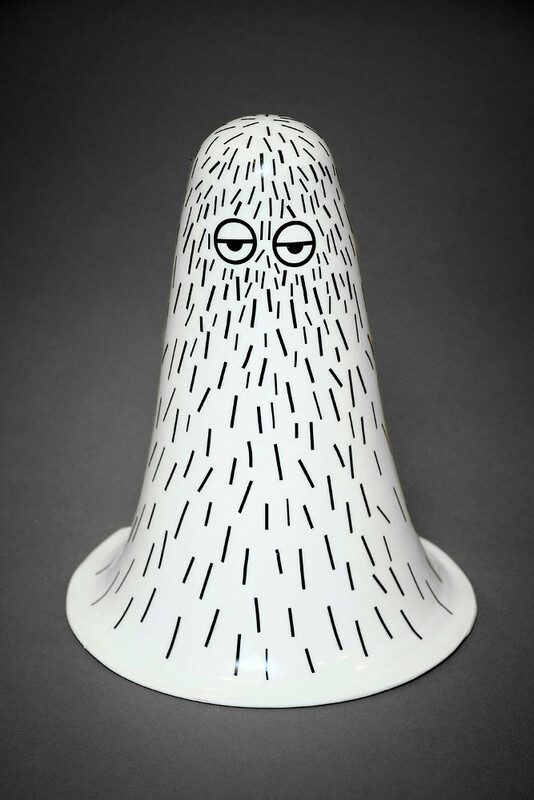 Students at the ceramics department at the college have also hand-made 500 bespoke mini ghosts for the Great York Ghost Search, each one unique, including a few rather special ones. Taking place over the Halloween half term holiday, The Great York Ghost Search has seen families take to York’s atmospheric medieval streets, alleys and secret passage ways to discover the ghost-shaped lamps displayed in shop windows, each decorated and named, from A to Z. Some of the decorated ghosts are now being auctioned on eBay to raise money for two charities: The Institute for Cancer Research and The Family Holiday Association. 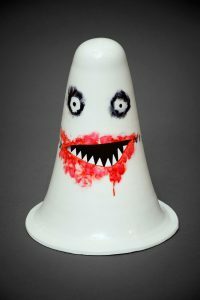 You can bid at anytime up until 15:00 on Sunday 5th November and capture your very own ghostly ghoul lamp!